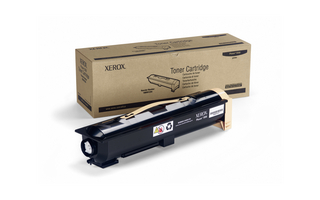 Need genuine Xerox toners? Solid ink? Maintenance kits? Imaging units? Fusers? Waste toner box? Staples? 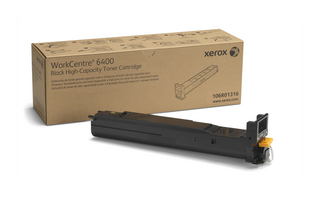 We have genuine Xerox supplies, and we'll get them ship the same day for next business day delivery. Ship Across Canada within 3 business days.